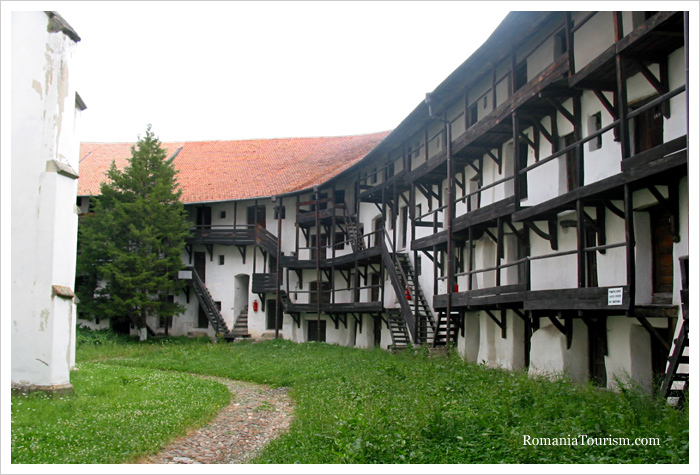 Prejmer Fortified Church is one of the 25 UNESCO World Heritage Sites in Romania. was built by Teutonic knights in 1212-1213. Historical records attest that in its 500 years of existence, the fortress was besieged 50 times. However, it was only captured once, in 1611 by Gabriel Báthori, Prince of Transylvania; the fighters defending the fortress have surrendered after not having no drinking water available for several days. Endowed with bastions, drawbridges and a secret, subterranean passage through which food supplies could be transported, the church's most famed war device was the "death machine," made of several weapons that could shoot simultaneously, causing the enemy severe losses. The church, built in a cross-like plan, was completed in 1225 and later adapted to the Cistercian style. The nave features late-gothic vaulting. 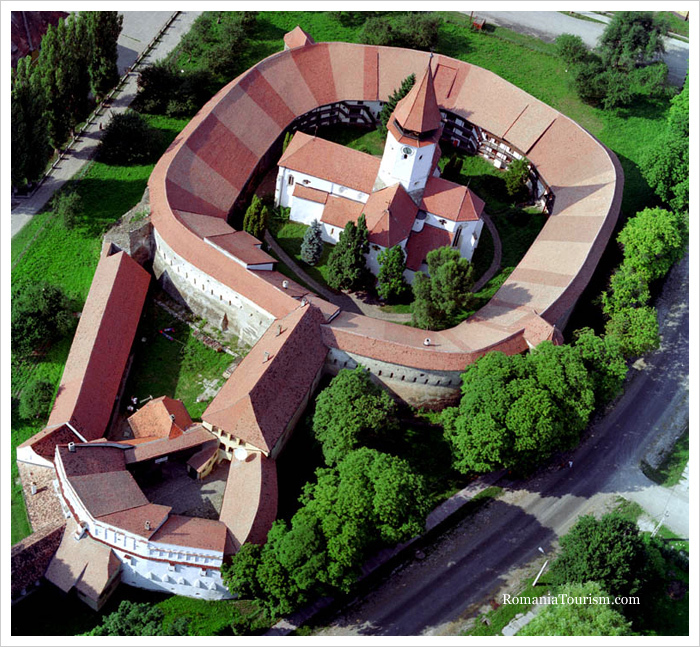 Prejmer fortified church is a UNESCO - World Heritage Site. Tuesday – Friday: 9 a.m. - 12 p.m. and 1 p.m. – 5 p.m.
Tuesday – Sunday: 9 a.m. - 3 p.m.
and he can also be found after-hours.